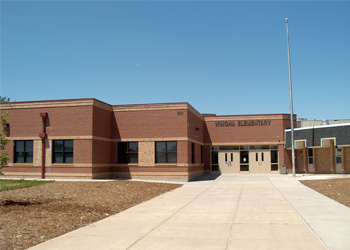 Project Description: The addition to Winona Elementary School doubled the size of the existing 32,000 SF school. We provided a fourth round of classrooms, auxiliary gymnasium and additional administrative area. The project was constructed on a CM/GC basis with Alliance Construction Solutions and Thompson School District.